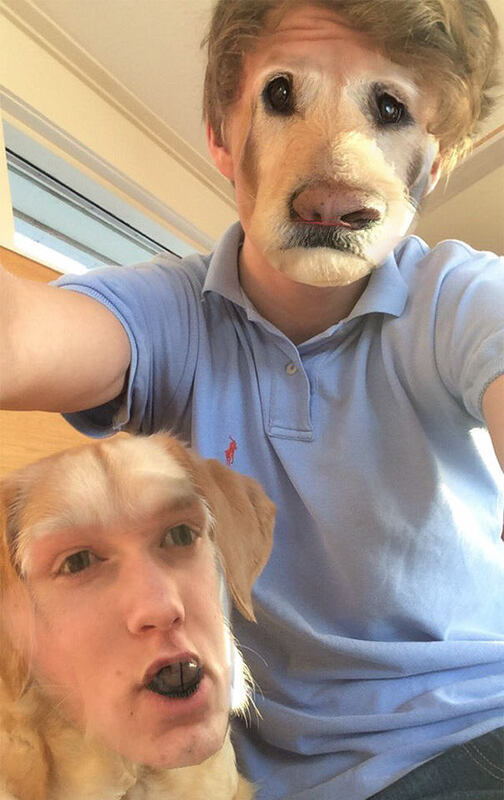 Ever since snapchat introduced the Faceswap filter, the world has been going crazy over it. 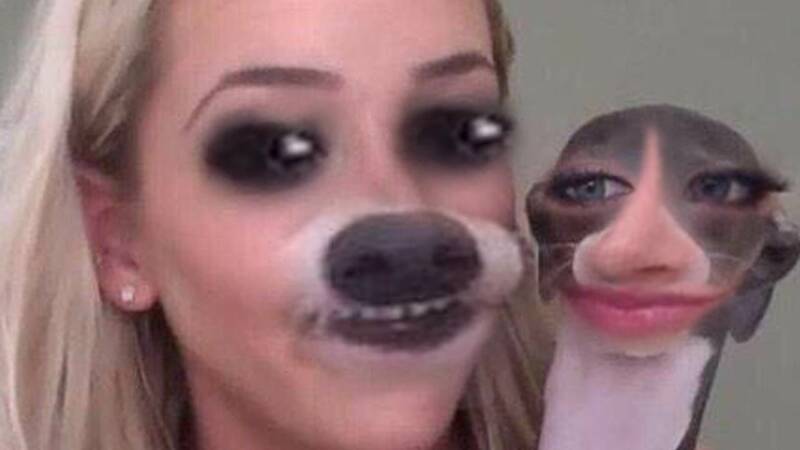 People are swapping faces with not just people, they’re swapping faces with all sorts of animals and even objects as well. 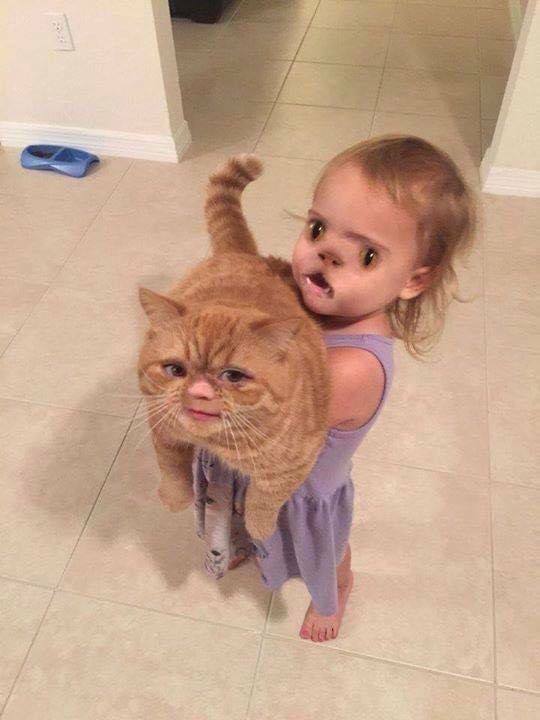 Tons of faceswaps are posted and snapped daily and not all of them are sane or cute. 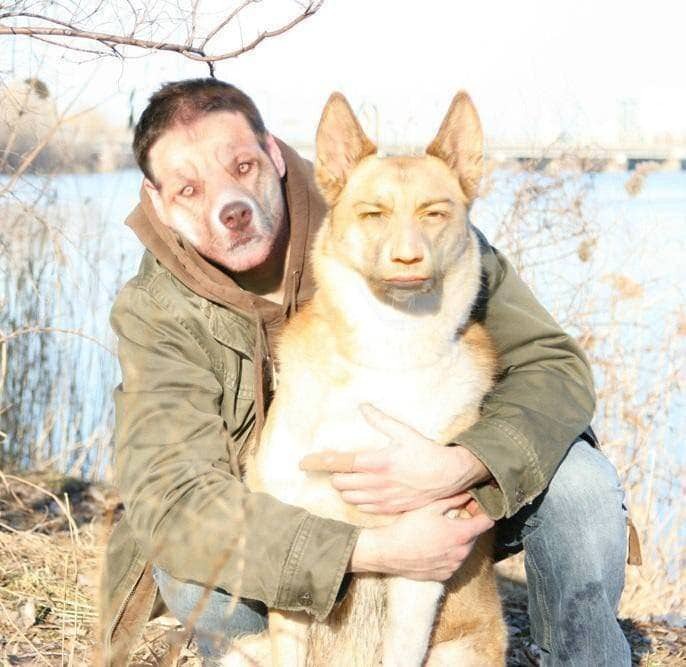 Some of these face swaps are seriously bizzare and downright hilarious; that’s the kind of faceswaps that we have collected in this post. Scroll on to see bizarre animal faceswaps. Heck, try it out with your own pet and join the fun! 1 Which smile is better? 25 How's it going fellas?